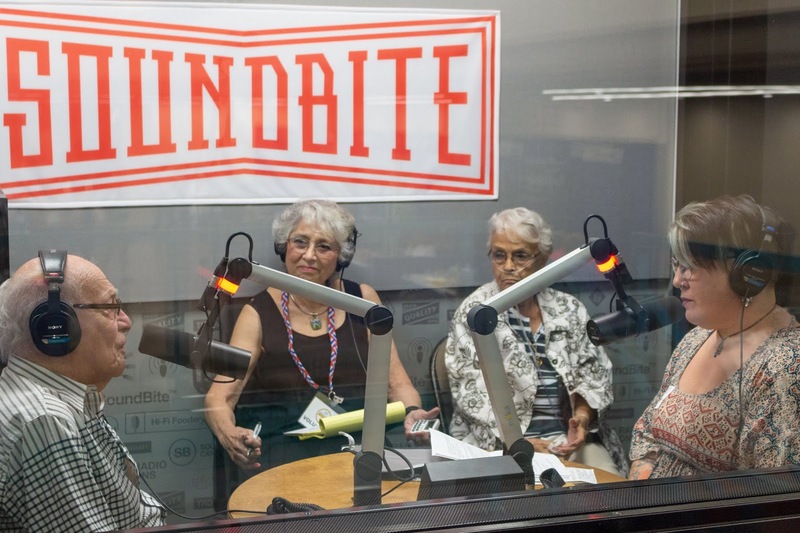 Rio Salado College | RioNews: KJZZ Holiday Storyfest Fun for All Ages! KJZZ Holiday Storyfest Fun for All Ages! 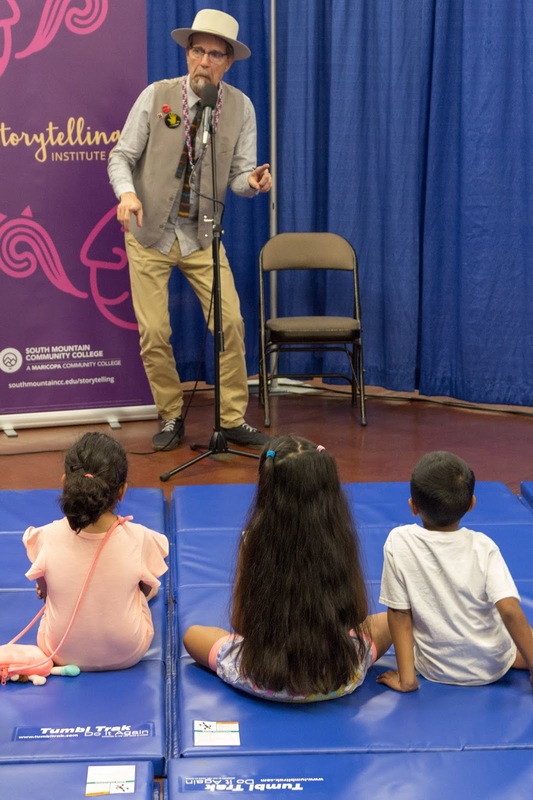 The KJZZ Holiday StoryFest & Authors Showcase at Glendale Civic Center is an old-fashioned celebration of the season through spoken and written word. On the Main Stage, KJZZ and partners, Arizona Storytellers Project and the South Mountain Community College Storytelling Institute, will host a stellar line-up of witty and engaging storytellers and on-air hosts who will regale the audience with tales of food, family, home and holidays past. Children 12 and under receive free admission and will be treated to an amazing interactive Children's Stage manned by Studio 8's Rally Crew. Little ones will keep themselves busy with stories, crafts, games, prizes, and special character appearances. The Studio 8 crew is dedicated to creating fun and unforgettable memories. The Author's Showcase & Stage hosted by KJZZ partner ASU's Virginia G. Piper Center for Creative Writing will be a delight for those who enjoy a good book. It's a unique opportunity to meet Arizona's talented writers in person, buy the books you love on the spot and get them signed by the author. Books make great gifts for any list! For many years, Arizonans have enjoyed Glendale Glitters, the award-winning lights event in the heart of Historic Downtown Glendale. This year, the entire family can enjoy the holiday festivities with StoryFest and then make your way through sixteen blocks of 1.6 million lights! Holiday StoryFest wristbands get you special discounts at the KJZZ Glendale Hotspots.